This study proposes an innovative Earthquake Risk Assessment (ERA) framework to calculate seismic hazard maps in regions where limited seismo-tectonic information exists. The tool calculates the seismic hazard using a probabilistic seismic hazard analysis (PSHA) based on a Monte-Carlo approach, which generates synthetic earthquake catalogues by randomizing key hazard parameters in a controlled manner. All the available data was transferred to GIS format and the results are evaluated to obtain a hazard maps that consider site amplification, liquefaction susceptibility and landslide hazard. The effectiveness of the PSHA methodology is demonstrated by carrying out the hazard analysis of Marmara region (Turkey), for which benchmark maps already exist. The results show that the hazard maps for Marmara region compare well with previous PSHA studies and with the National Building Code map. 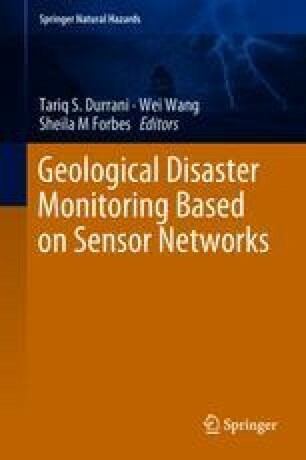 The proposed method is particularly suitable for generating hazard maps in developing countries, where data is not available or easily accessible. The research leading to these results has received funding from the RCUK-TUBITAK Research Partnerships Newton Fund Awards under grant agreement EP/P010016/1.